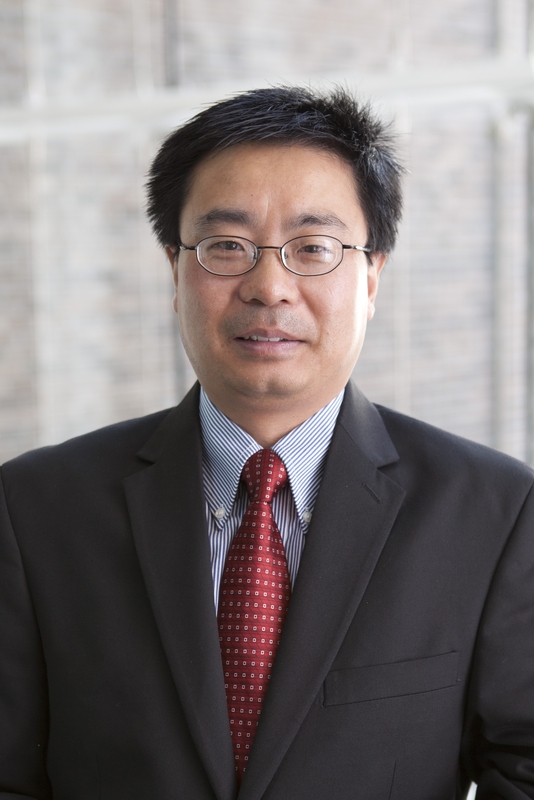 Weishen Wang, Ph.D., joined College of Charleston as an assistant professor of finance in August 2011. He holds an undergraduate degree in Industrial Management Engineering, a master degree in Management Engineering, and a Ph.D. in finance. Before joining academia, he worked in the banking sector for four years, advising borrowers in financial distress on asset restructuring or mergers to improve the quality of bank’s credit assets. Dr. Wang is a CFA charter holder (Chartered Financial Analyst) and a certified Global Scholar. Weishen Wang and Ann Marie Whyte (2010), Managerial rights, use of investment banks, and the wealth effects for acquiring firms’ shareholders, Journal of Banking and Finance, 34 (1), 44-54. Melissa Frye and Weishen Wang (2010), Board uncertainty and the use of fairness opinions, Corporate Governance: an International Review, 18 (1):48-63. John Banko, Melissa B. Frye, Weishen Wang, and Ann Marie Whyte (2013), Earnings management and annual general meetings: the role of managerial entrenchment, the Financial Review, 48, 259-282. Weishen Wang and Minhua Yang (2013), The use of restricted stock in CEO compensation and its impact in the pre- and post-SOX era, the Journal of Finance and Accountancy, Volume 13 (Online). Weishen Wang, Mark K. Pyles, and Rachel Graefe-Anderson (2014), Rewards to Meet Market Expectations: Evidence of Stock Market Sophistication, the Journal of Accounting and Finance, 14 (1), 174-185. Weishen Wang, Rachel Graefe-Anderson, Mark K. Pyles, and Dongnyoung Kim (2014), How Entrenched Managers Beat the Earnings Expectation before and after SOX, the Quarterly Review of Economics and Finance, 54, 82-91. Mark K. Pyles and Weishen Wang (2014), Seeking Alphas from Underperforming Stocks Corporate Governance Perspective, the Journal of Investing, Fall. Jocelyn Evans, Marcia Snyder, and Weishen Wang (2014), Negative externalities of student debt: the impact on human capital development. Journal of Economic and Finance Education, Vol. 13, (2). Robert E. Pitts, Wayne William, Weishen Wang, and Rhonda W. Mack (2014), Sponsoring charitable recreational events: case and effects on the participant’s response to sponsorship of the charitable event. Event Management, Forthcoming.